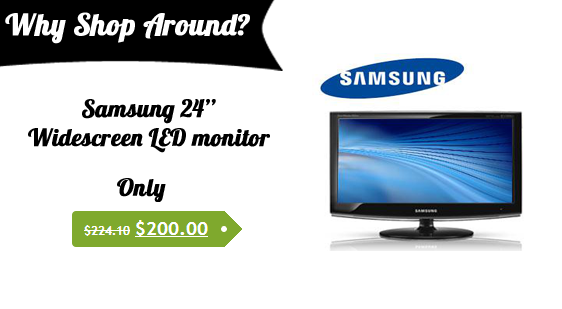 Samsung 24inch FHD LED Monitor - only $200! 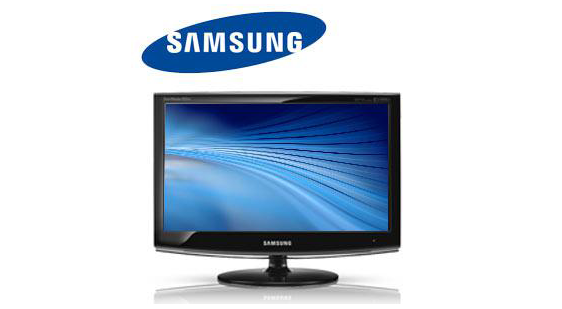 A great buy but you need to be quick! JB Hi-Fi - One Day Sale!!! Nintendo 3DS Console for $198 and free delivery!